Web and mobile made simple. Design and code in harmony. 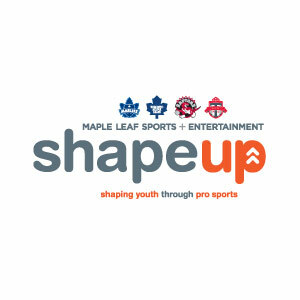 MLSE Shape Up connects kids and teachers with the latest lessons and training techniques used by the Leafs, Raptors and TFC online. Teachers can sign up their classes to attend training events and access the materials from the web based mobile app. 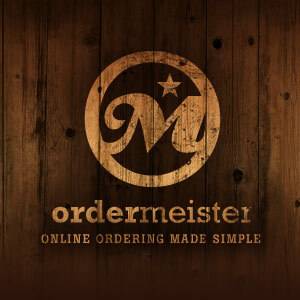 Ordermeister is the name of our e-commerce engine. It can integrate with any POS system. It can operate fully online or auto-print orders at franchised locations. It also has call center software that can manage orders by phone. Contact us for more information. 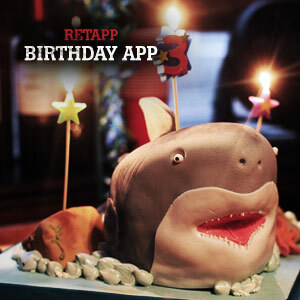 What happens when you setup a birthday program that collects a user�s friend's birthdays? The opportunity to market to groups of loyal fans on a regular basis. Every month our friends have birthdays. Now you can send sharable offers to help your fan and their friends celebrate together. 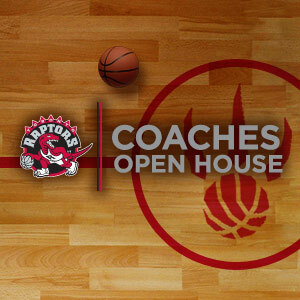 Produced with our partners at reTapp Inc.
Zing Bias worked with the Raptors to help them share their philosophy and training techniques with coaches across the country by setting up events online and making the learning materials available to the coaching community. Zing Bias is no stranger to Hollywood film promotion. Contest design, microsites, trailer promotion, banners and more. �DVDs for the Cure� helped raise money for breast cancer though the sale of hand selected movies from FOX. 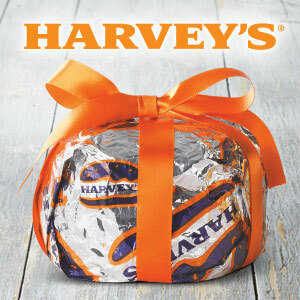 Zing Bias has enjoyed a great partnership with Harvey�s for many years. 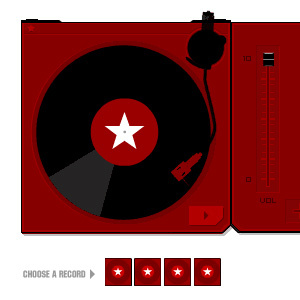 We built their first website which caught the attention of many brands. 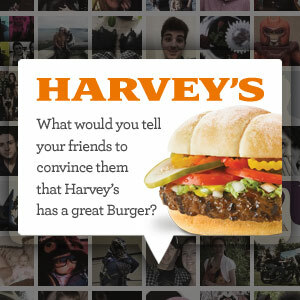 Our online toolkit that allows franchisees to customize high end print work online is used by Harvey�s employees every day. Zing Bias synchronized offer codes shown on TV with a Facebook app that allowed users to access coupons when they entered the correct code. 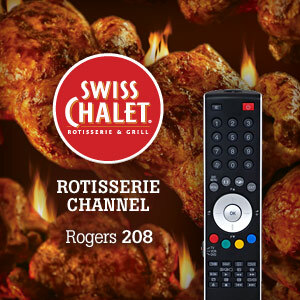 Swiss Chalet grew their Facebook fan base by +100,000 fans. We ended up sharing a victory with BBDO at the Cannes Lions International Advertising Awards where the campaign came in second place. 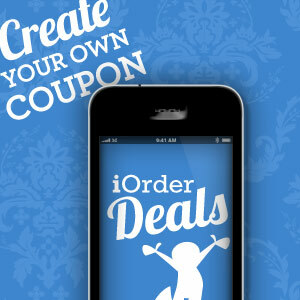 The purpose of iOrderDeals is to allow anyone to create a beautiful coupon that can be displayed on a smartphone or printed. It is automatically setup for sharing on social sites and a custom QR code is generated for on the spot sharing with friends, colleagues and customers. 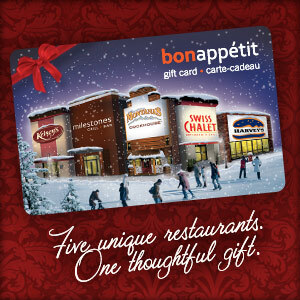 Gift Cards are big business for Cara foods. Zing Bias built the first online ordering system and helped integrate into Givex�s gift card platform. We currently participate in card design, web banners, facebook integration, email marketing and magazine ads. 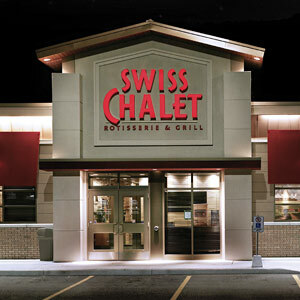 We are responsible for Swiss Chalet�s first online ordering system. It was developed at a time when no other QSR had it as an offering. Other innovations included �Group Ordering� which allowed an organizer to invite guests to help complete the order, driving average check. 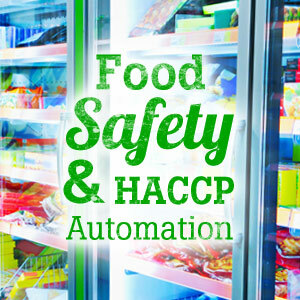 Remotely monitor food temperatures in Real-Time. You get peace of mind with our real time, remote, quick & easy temperature monitoring tool. 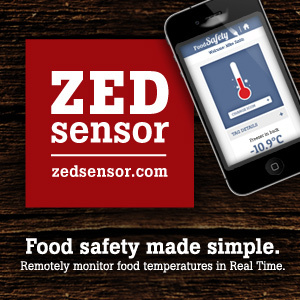 Zed Sensor helps you become compliant instantly & hassle free. Fun rich media ads, games and apps are in our blood. Hertz Car Rental, PetSmart, MTV, Pro Flowers, Grand Prix Online and more. Gallery coming soon! 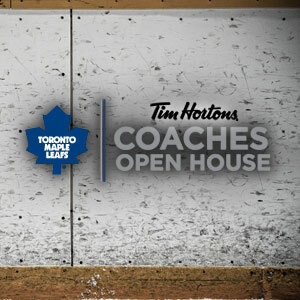 Zing Bias worked with the Maple Leafs to help them share their philosophy and training techniques with coaches across the country by setting up events online and making the learning materials available to the coaching community. Microsites for short-term promotions that direct users to information that�s relevant are one of our specialties. When a brand runs a banner and / or social campaign these sites help focus the user, capture their information and present online coupons and other offers. We are experts at developing Facebook apps. We built one of the first f-commerce engines allowing brands to sell their goods in app. Contests, employee recognition programs, games, f-commerce, birthday programs, store locators with reservations and more. We can build any custom solution. 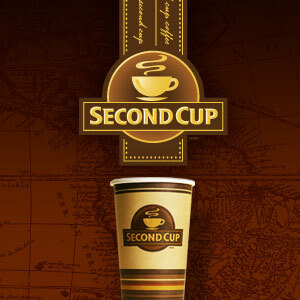 Zing Bias has enjoyed a long standing relationship with Second Cup. We created an online ordering system for their network of franchisees. 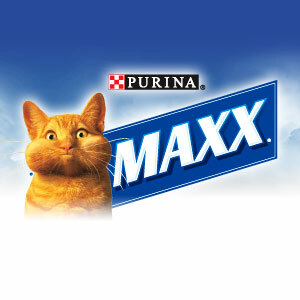 The site lets them order the products they sell every day, from multiple vendors, around the world, using a single site. Entrepreneurial experiments help shape concepts we bring to big brands. One experiment we built was a Facebook app that would embed your profile in a QR code. 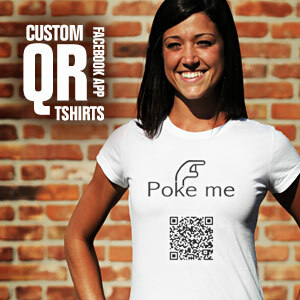 Then we added a t-shirt supplier who could print the code on a custom t-shirt you would order in app. Now you can get poked by anyone on the go with a smartphone. 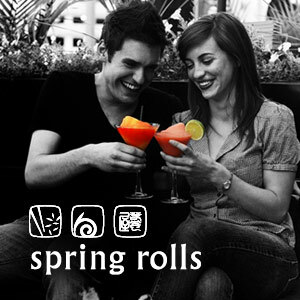 Built with ReTapp Inc.
�Spring Rolls� is a brand with a love for design. 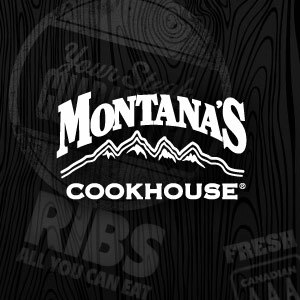 We built their beautiful online ordering system including group ordering. Recently we helped them launch their new sushi offering. Check out their online ordering system below. A digital command center at your fingertips. Monitor & track virtually any asset (Food, Pharmaceuticals, Transport Vehicles) in real-time, from anywhere in the world. 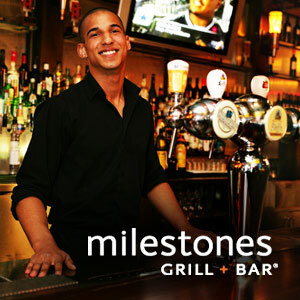 Milestones is constantly evolving their menu and Zing Bias is constantly evolving their reach. Web design, web strategies for franchising, facebook apps including contests, print design, magazine ads, and email marketing. Zing Bias helped Purolator launch their web services to e-commerce companies and developers by creating a process to implement Purolator�s shipping module into any site. We also created a code gallery that provided sample code and video tutorials to jump start development. 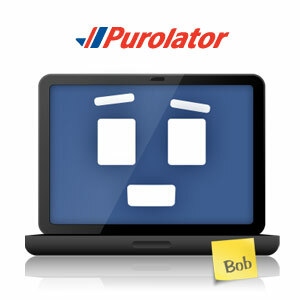 We have lead many B2B initiatives and marketing campaigns for Purolator. 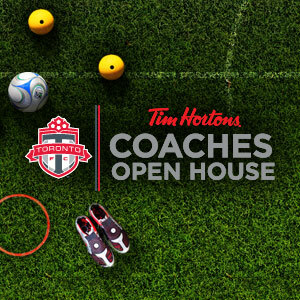 Zing Bias worked with the Toronto FC to help them share their philosophy and training techniques with coaches across the country by setting up events online and making the learning materials available to the coaching community. Imagine connecting your employees within facebook and allowing them to recognise and share moments of victory with each other� and as an employer reward them. Now you can. 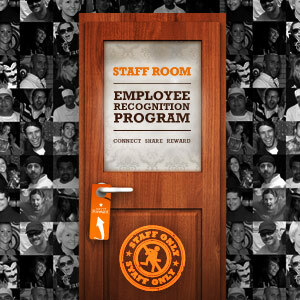 Employees award each other and the victories are shared with all their friends. Friends that are not employees are locked out of the app but can access job listings & special offers. Copyright © 2019 by Zing Bias Inc. All Rights Reserved. 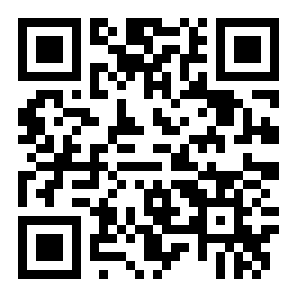 Scan the QR to send this page to your mobile.